By clicking the “Connect to the Internet” button you confirm that you accept these Terms, you acknowledge that you have read and understood and agree to all the terms. The Charity Guest WiFi is a free service. You can continue to use the Charity Guest WiFi free of charge as long as you continue to accept our Terms. 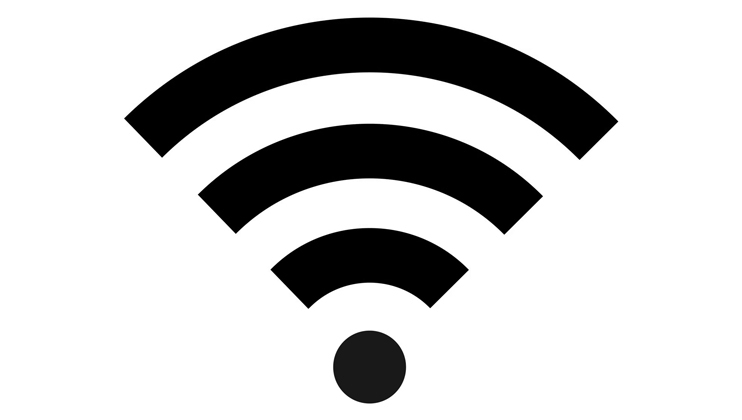 If you are in any Charity building with ”Guest-Wireless” you can connect to the the Charity Guest WiFi using a compatible phone or computer device with wireless LAN. We do not guarantee that the Charity Guest WiFi is compatible with all hardware types and devices or guarantee device connectivity. To connect to the Charity Guest WiFi you will not need to provide any personal information, however details from the device you are using to connect to our network will be recorded. The Charity Guest WiFi is intended for browsing the internet and using apps. We are not responsible for the content of websites you visit while using the Charity Guest WiFi. We may at our sole discretion restrict access to certain features and websites. Children and young adults under the age of 18 are not permitted to use the Charity Guest WiFi. We do not guarantee uninterrupted access to the Charity Guest WiFi and we may suspend the service at any time, for any reason, in our sole discretion. The Charity Guest WiFi is not a secure network and we are not responsible for the security of the information and data which you transmit using the Charity Guest WiFi. We are not responsible for the accuracy of any information or data obtained from the internet using the Charity Guest WiFi. By using the Charity Guest WiFi you agree that your device details will be stored. Any activity you undertake on the Charity Guest WiFi network will be logged against your device details. We use that data to monitor compliance with these Terms, to prevent and detect crime and to monitor usage of The Charity Guest WiFi. We reserve the right to report on any activity undertaken on the Charity Guest WiFi and where necessary restrict or block access to a person, account, website or device. Nothing in these Terms shall restrict or exclude our liability for death or personal injury arising from our negligence nor any other liability which cannot be excluded or limited under applicable law. indirect or consequential loss of any kind. Use the Charity Guest WiFi in a way which infringes the rights of any person (whether in breach of confidentiality or intellectual property rights or otherwise). We reserve the right to terminate or restrict your access to the Charity Guest WiFi, without advance notice, if we reasonably believe that you are misusing the Charity Guest WiFi or are otherwise in breach of these Terms. You agree to indemnify and hold us harmless from and against all liabilities, claims, losses or damages (including legal fees) costs and other expenses, however caused, that may arise as a result of or in connection with inappropriate or unauthorised access to the Charity Guest WiFi by you and/or breach by you of any of these Terms.